Total Specific Solutions is the leading company for business solutions and consists of independent business units that deliver products and services to their specific market segment. This market expertise is based on decades of experience. In particular, TSS is active in the verticals: healthcare, local and central government, retail, real estate, financial and legal services, and software related services. By doing so, we believe that this makes us the best software and services supplier across all of the vertical markets we serve. Our focus is on customer service, product innovation, quality, and technology. 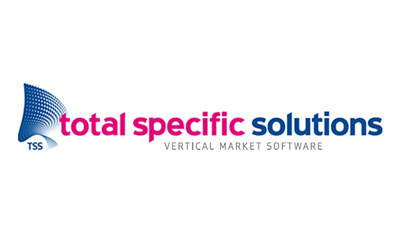 As part of Constellation Software Inc. (CSI), one of North America’s largest and most respected software companies and listed on the Canadian Stock Exchange, Total Specific Solutions is always seeking acquisition opportunities to add value to our existing vertical markets and is equally excited to explore new verticals when great opportunities present themselves. 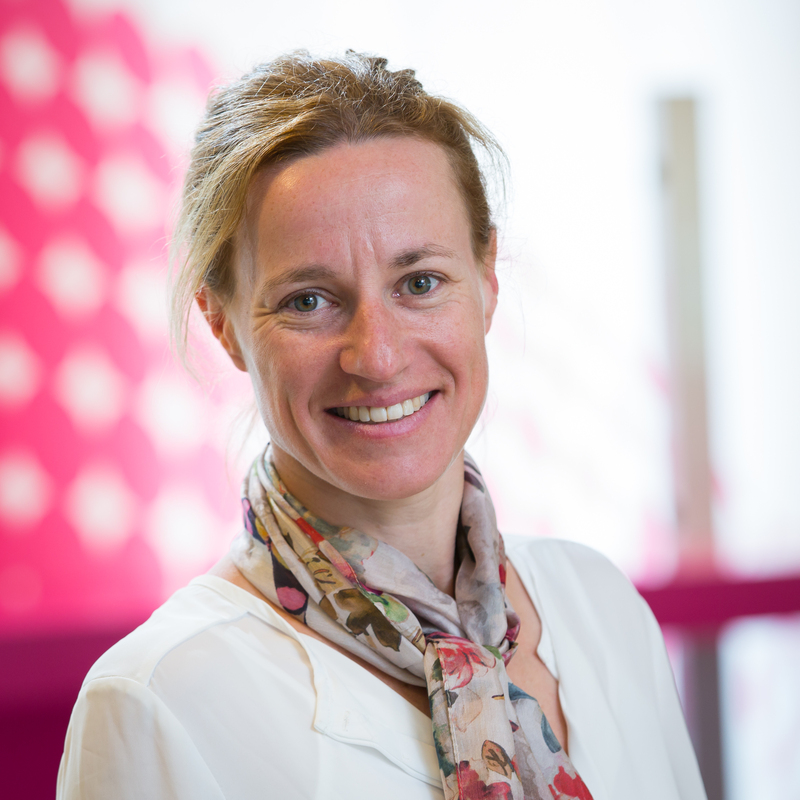 Part of TSS are: PinkRoccade Local Government, Stadsbeheer, Vicrea, Kred’it, PinkRoccade Healthcare, PharmaPartners, ViPharma, Everest, Blueriq, KZA, Yonder, ACA, Van Brug Software, Dirict, Quantaris, NCCW and Itris. "We needed a new website and Yonder was up for the challenge. Yonder proofed to be a real partner, coming up with an interesting design, creative suggestions, creating a friendly CMS and offering good and quick support for all questions and issues we had. And they delivered on time!"